How to get there: This description is from the north. 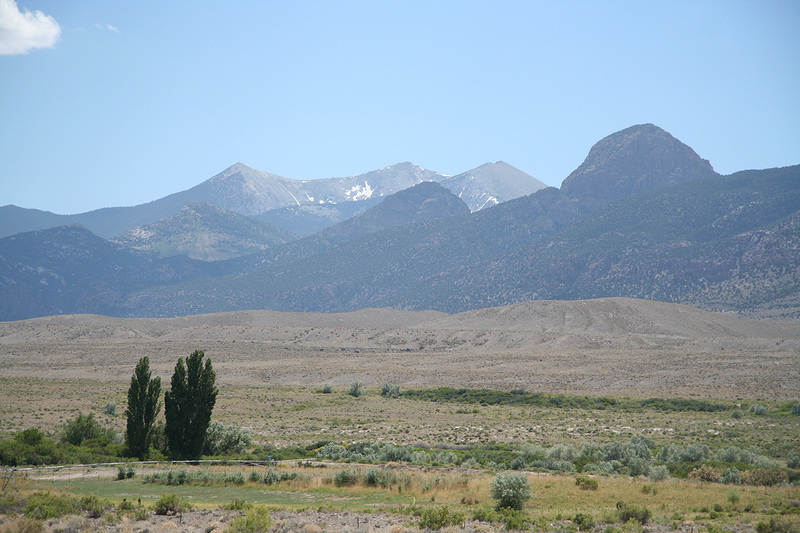 Travel on Interstate I-80 to the town of Wendover, located directly on the Utah Nevada boundary. 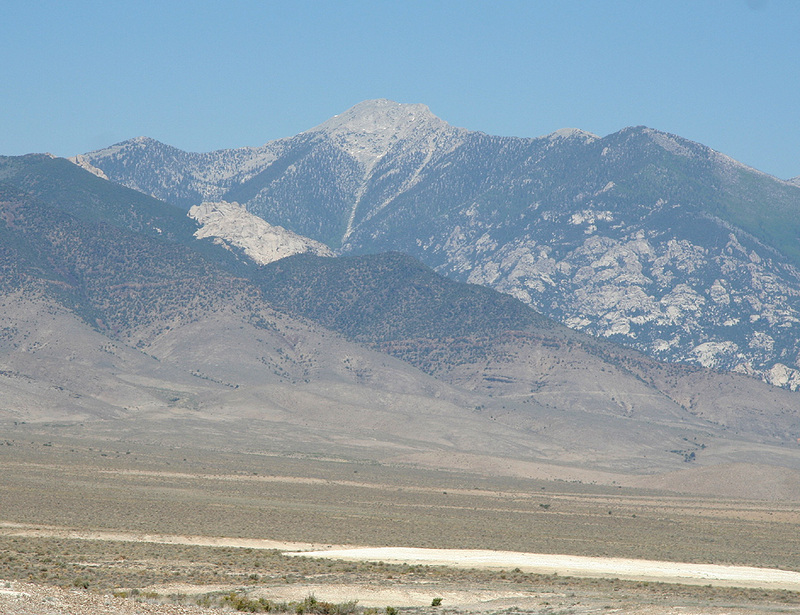 From Wendover, locate Hwy. 93 going south and measure from this point. After 25.4 miles turn left on a signed road to Gold Hill. The road becomes good dirt from this point. At mile 41.8 you arrive in Gold Hill. This looks like a pretty desolate place, no services. At the intersection in Gold Hill, turn right and continue to mile 58.5. At this point, there is a sign saying Callao 19. There are several dirt roads going left before this point, all without signs. You are now on a historical Pony Express route. At mile 72.4 go right. At mile 76.5, you arrive at a new Y-fork, where you should go right. This is in the outskirts of Callao, this place obviously got water and is a farm commuity, no services. Finally, at mile 86.6, there is a sign saying Granite Creek Campground and a road that goes right. Take this road, at mile 87.5 there is a fork, a ranch is straight ahead, you should go left. Ignore several turnoffs to your left that serves various campgrounds. The road gets gradually worse and normal passenger cars may have to park. At mile 90.2, the road crosses a small creek, from here on this is definitely a 4WD road. At mile 91.1, there is a fork and the road continues right across the creek, the left fork serves a nice campground just a very short strech ahead (where I camped). My Chevy Trailblazer was unable to negotiate the road just shortly after this creek crossing. 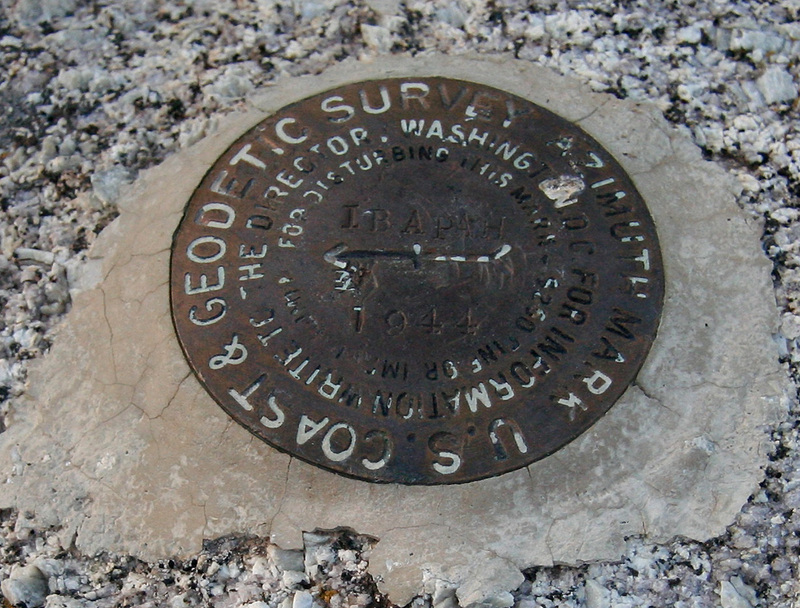 My trailhead was located at N39:47.235, W113:52.595, elevation 1997 meter. Alternatively, from the south: first locate Big Basin National Park (the location of Mount Wheeler). It connects to Hwy. 50 via Hwy. 487 in two locations. Locate the intersection you would use if going west on Hwy. 50 from the park. Only 0.3 miles west of this point, there is an unsigned road that goes north. Take this road (good dirt) 57.2 miles. 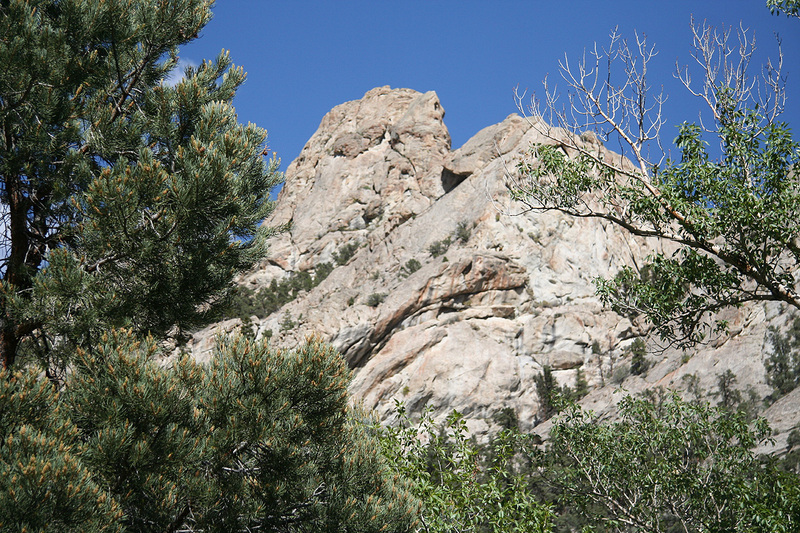 You should then be at the turnoff for Granite Creek Canyon. 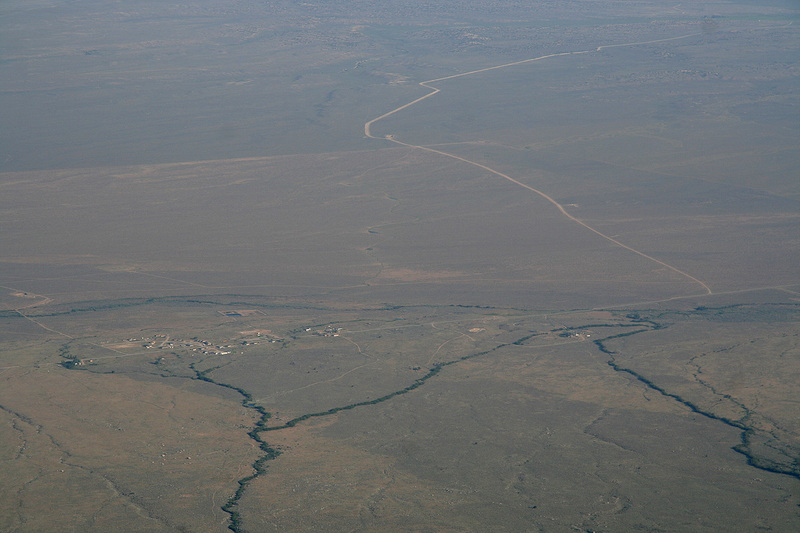 This road is narrow and initially makes a few turns when passing some houses, however, it merges with the main road (Hwy. 159 ?) after about 10 miles, then continues north as a quite wide dirt road. 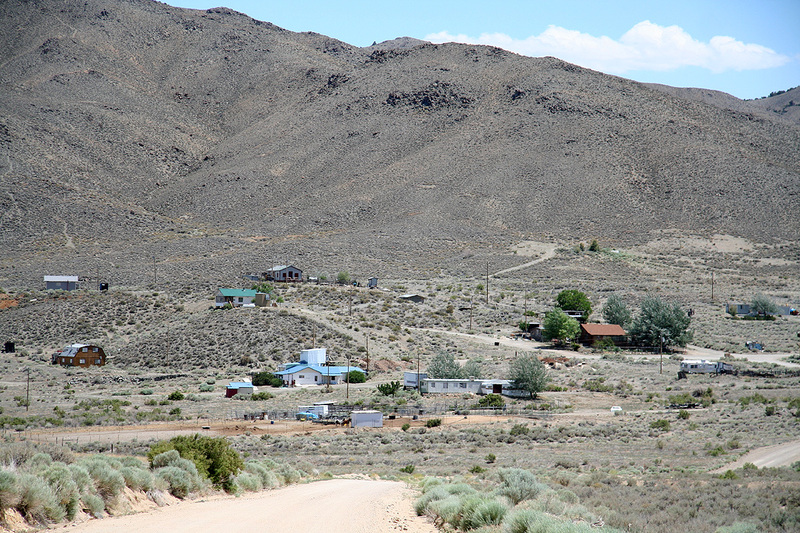 Route description: From the campground area, do follow the 4WD road across the creek (if you did not drive as noted above) and continue up the canyon. Higher up, you will definitely pass a point beyond which the use of motor vehicles is not allowed. The old road continues further up and into the canyon, crossing the creek once more. Eventually, the road turns into a trail near another, smaller creek. This trail continues to gain elevation, sometimes in forest sometimes crossing more open grassy terrain. After a considerable distance, you will emerge onto a quite large open area, a meadow with grass that extends all the way to the main saddle of this entire mounain range. It is worthwhile to visit this point and get a view across to the other side. From this open area, it is easy to see the top ridge and the Ibapah peak itself across and rather to the right as you face towards the sadde on the meadow. This next section may have a trail, but it is rather hard to find or follow. However, this is hardly an issue as the terrain is easy to traverse. 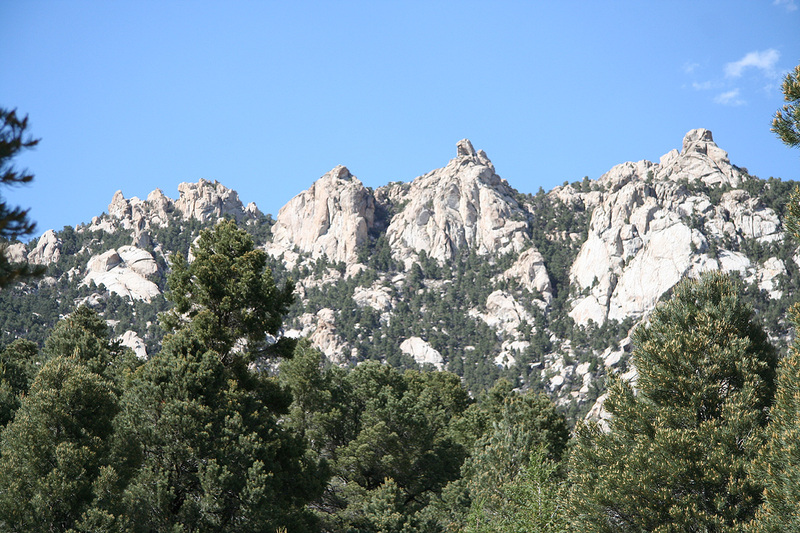 Take a look towards the peak and note the smaller subpeak that you see in front or slightly to the left. Aim for this, or even slightly left, then start out from the lower (right hand side) area of the open meadow. That is, if you do not want to visit the saddle, you should just contour right as you arrive to the large meadow. This will involve a small downhill movement. Proceed into the forest area, however stay in open areas. There are pretty obvious open lanes that extends uphill among the trees. Easy to walk, by following natural routes where you may also see traces of a trail from other hikers, you will soon emerge on the main ridge somewhere near the aforementioned subpeak. Contour around this subpeak on its riht side. 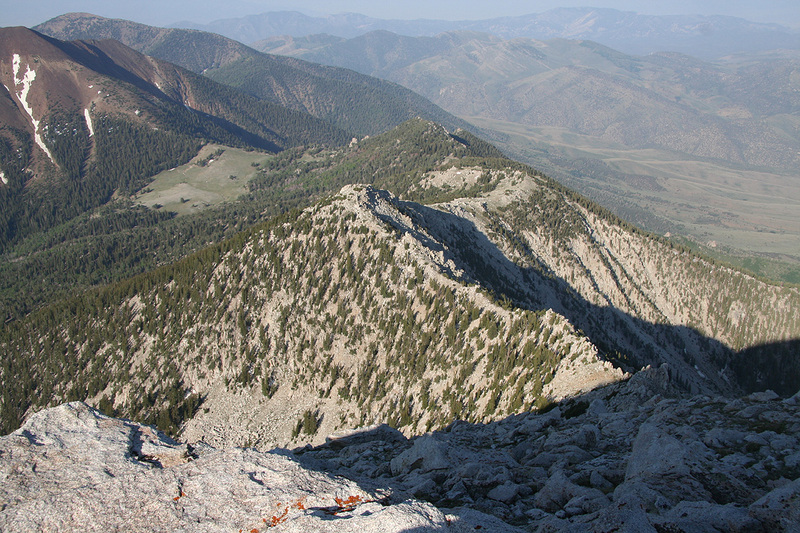 Somewhere here, possibly as you drop slightly downhill along your traverse, you will run into a very clear summit trail. This trail is also marked with cairns in various locations. The trail will cross into the col between the subpeak and Ibapah, if you did not find it before, you will find it here. The climb of Ibapah may look a bit steep as you look directly into the face and ridge, however, the summit trail zig-zags uphill and is easy to follow all the way. There is really no exposure. Soon, you will arrive on a short, but nice summit ridge. 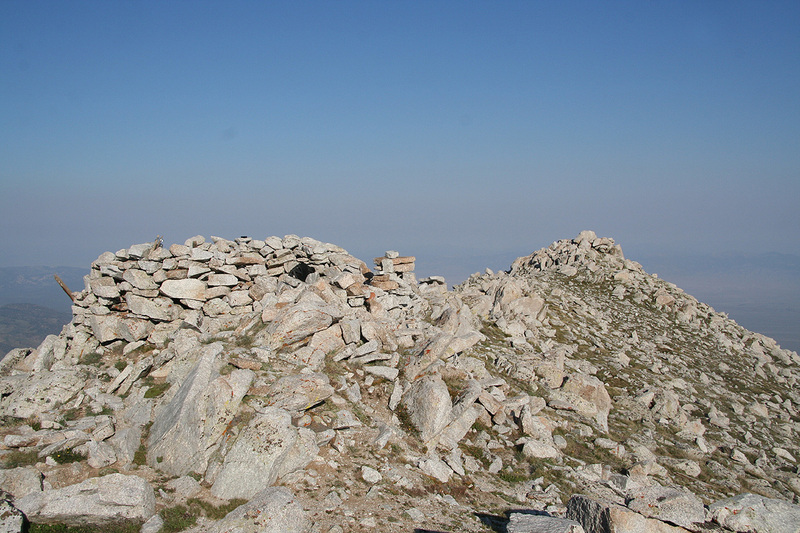 The official high point marked with cairns is to your right, the highpoint (to the left) near your point of arrival may actually be about equally high. 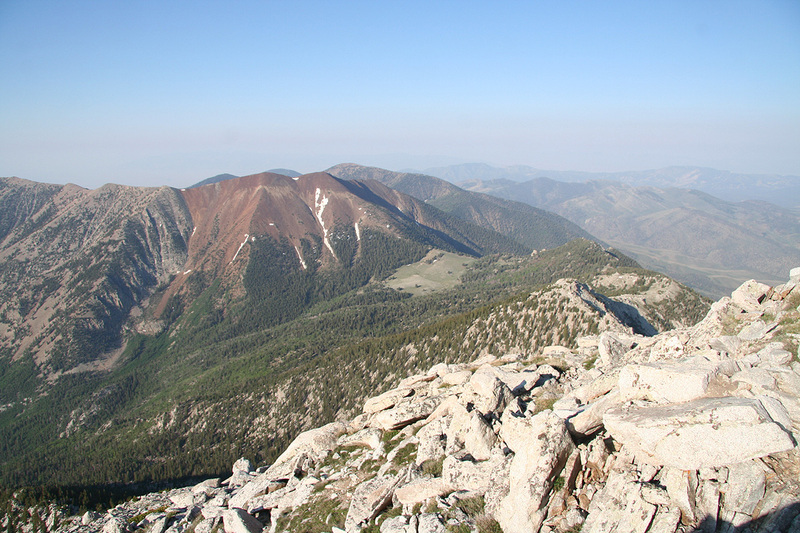 Enjoy the great views from a very fine peak! 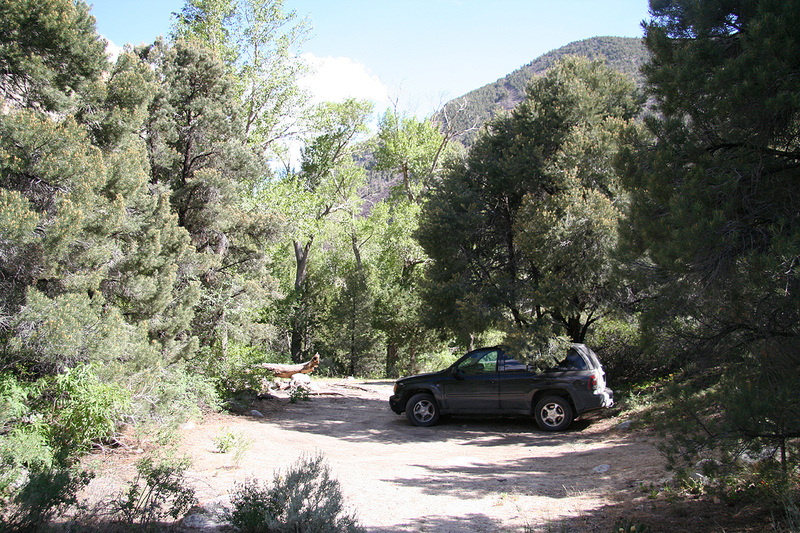 Comments: I arrived at the trailhead before 1700 and quickly decided to establish camp at the end of the short road that continued on the left hand side of the creek. 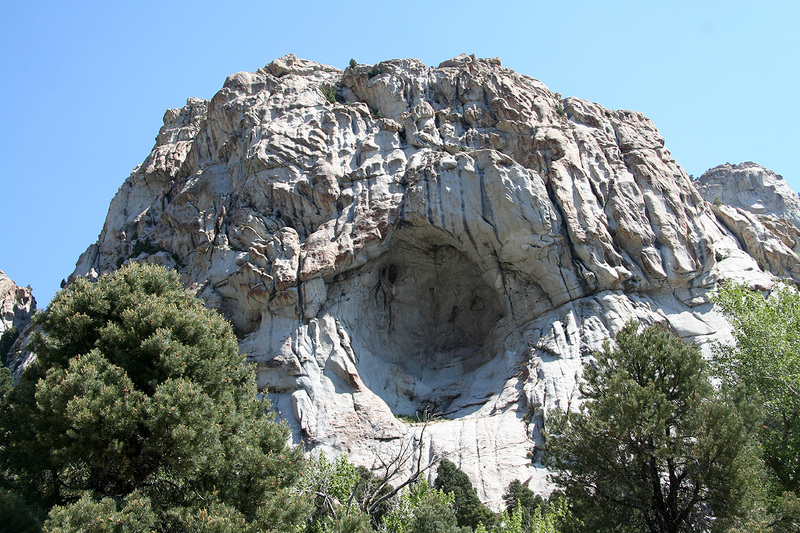 Granite Canyon is an interesting place with special rock formations and steep rock guarding the hills around. I knew that this hike was fairly long, but that the first part followed an old 4WD road. Thus, it seemed smart to sleep early and start out before dawn. I started hiking already at 0345. The sky was full of brilliant stars. Instead of backtracking to the main road and cross the creek, I followed a trail that continued up the valley from my camp site. I believed that this trail would merge with the road higher up. This turned out to be wrong, the trail just faded away in a lot of brush. Well, this was not a big problem, I could hear the creek and headed towards it and across. Climbing the hill on the opposite side, I soon located the 4WD road. I continued along the road and did notice that it gradually changed into a trail. After 2 hours, at 0545, I turned off my headlamp and continued in daylight. I had made good progress and arrived at the large meadow within 30 minutes. 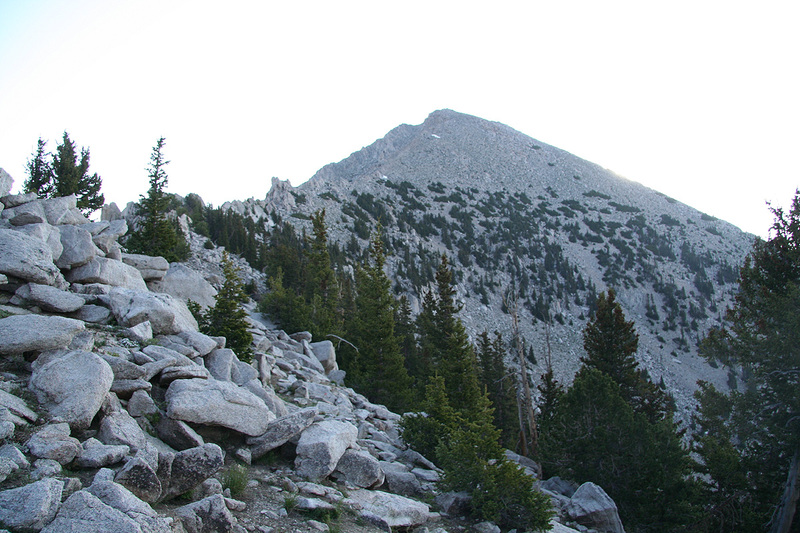 I decided to visit the saddle before turning towards the Ibapah peak that was now visible to my right. There was no trail and I just headed uphill along very open passages on easy terrain and soon entered the main ridge well below the subsidiary peak. From here, I contoured around on the right side, ran into the trail and proceeded to the saddle. The mountain looked steep, but as often is the case, this was deceiving. The trail was perfectly fine and lead very efficiently to the summit. I arrived at the summit at 0805 and enjoyed a pretty isolated, but very fine view point for more than 30 minutes. Eventually, it was time to head back down towards the large meadow. 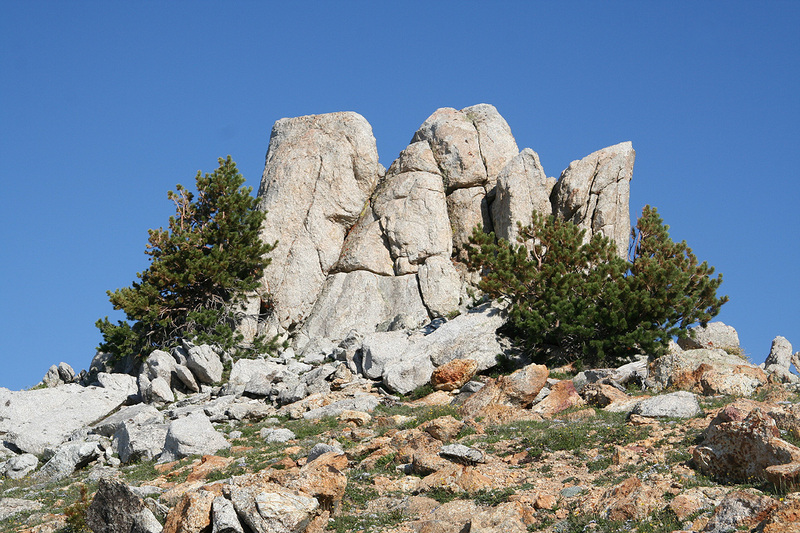 The local rocks and trees along these ridges are all very interesting, they all deserve another rest and a closer look. I tried to follow the trail, but did loose it again among the trees while traversing the subpeak. Of course, this was of no consequence as the terrain is very nice across this section. I got back almost exactly at the same point from where I had left the meadow. 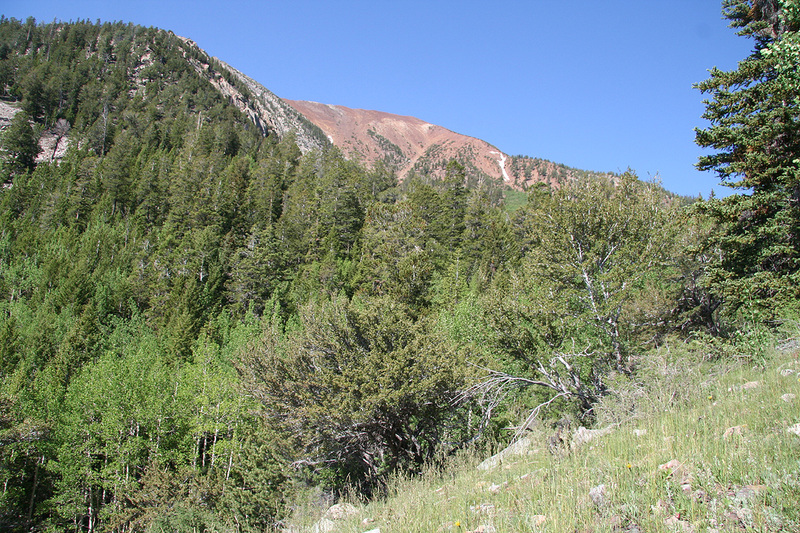 The return hike down to Granite Canyon was interesting, since I had hiked the reverse direction in the dark. I made several stops in an attempt to capture the nice scenery all around. Still, the route made its final crossing of the creek and I found myself back by the car already at 1115. Overall, this is a first rate hike. Very nice trail, lots of water in creeks, a fine variety of trees, plants and flowers. The summit offers a truely commanding view. Ibapah, as seen when travelling south to Callao. 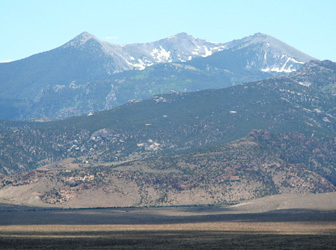 Ibapah, as seen when travelling south from Granite Canyon. Looking back, near the summit. 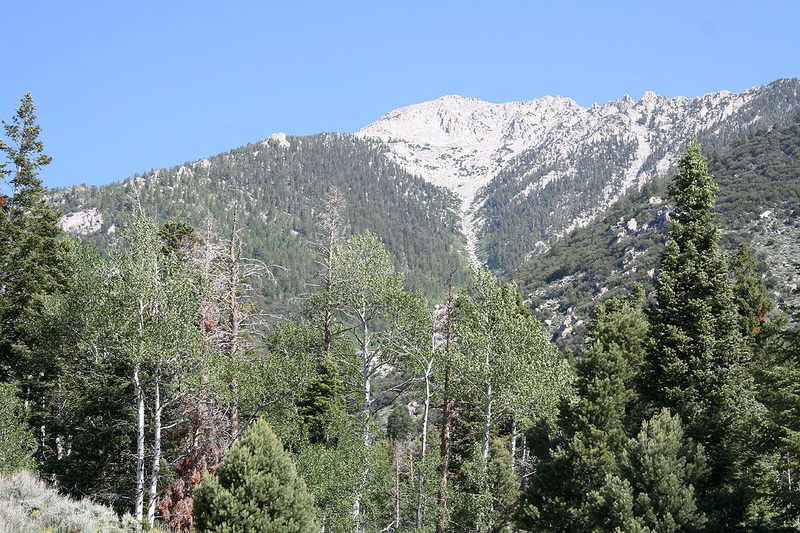 The large meadow at the saddle is easily seen. 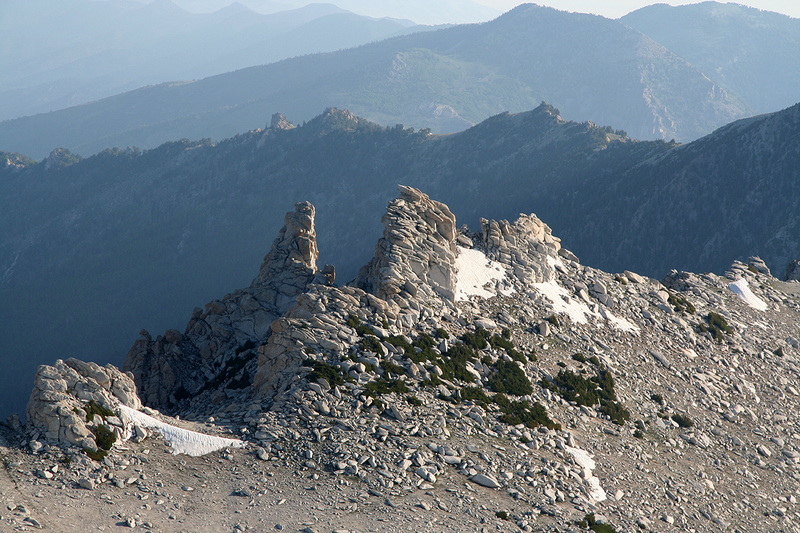 The route proceeds from the lower corner of this meadow towards the subsidiary peak that can be seen in the picture. The summit. 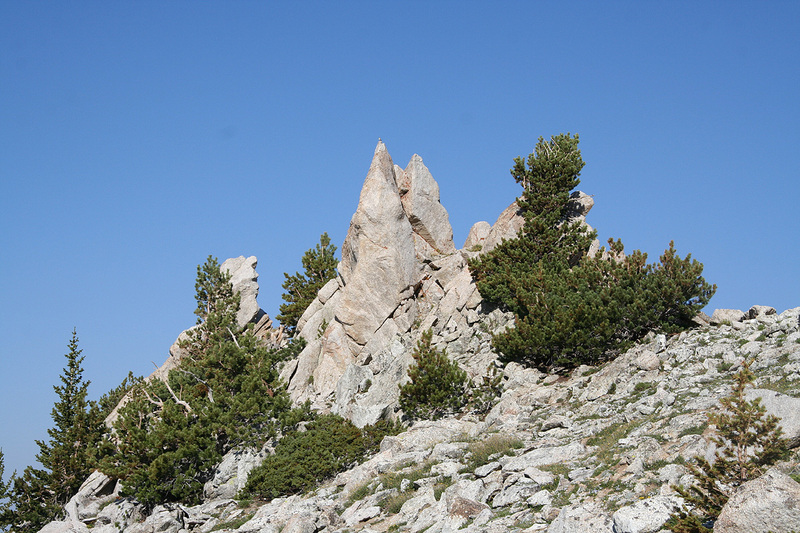 The other high point is visible. A look across to the mountain on the other side of the valley. Summit view to the valley north-east. 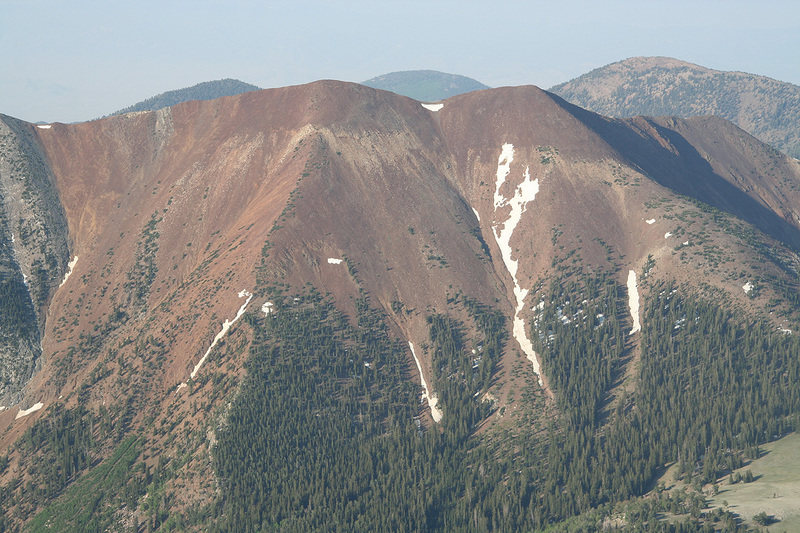 Ibapah, as seen while descending back to Granite Canyon.